Finishing is like a miracle: dull ordinary wood is suddenly transformed into an eyecatching wonder. I love that moment when after the first coat of finish the grain of the wood pops out. It is a moment of revelation. The creation is alive! But even here there are techniques and skills one must acquire. I have used and abused more paint brushes than I care to remember. I was a vandal when it came to these brushes, bought for no more than Rs 15 or Rs 20 from the local paint shop. They did the job, but badly and I never knew better until I stumbled upon a natural hair paint brush. Staining wood is one step in what is known as 'finishing'. For most projects, finishing is a necessary and crucial step. For a properly finished piece often looks far more appealing and exciting than unfinished wood. When I first began woodworking a few years ago, what confused me the most was the huge variety of finishes available, starting from French Polish to Polyurethane, varnish and what have you. It was a bewildering range and I did not quite know where to start. Rather than doing a lot of research, I simplified matters by visiting my local paint shop to find out what was available and what was not. 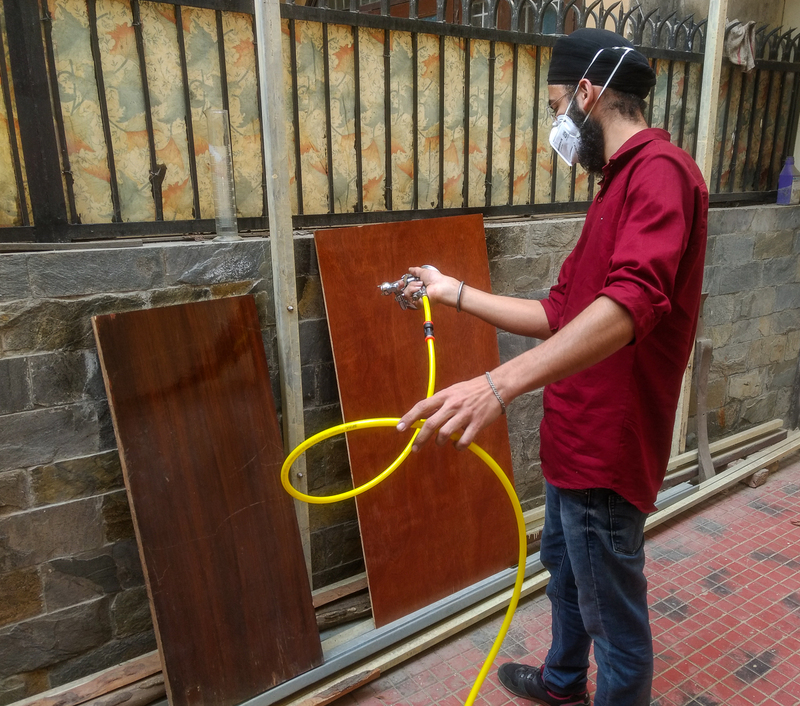 The principal challenge for Indian carpenters has been to build and finish doors and window shutters capable of resisting the tropical elements. British colonials in India, who built large bungalows and imposing Palladian buildings with huge windows, would invariably paint their windows and shutters white. I have just finished a project made completely out of wood that was lying around so its partly plywood, partly (what my man at the lumber yard calls it) jungle wood, partly babul, and partly pine. it's all come together quite nicely (by my own highly inflated standard) , but now needs staining and polishing. What would you recommend that I use so as not to show up the various woods. Any and all help will be willingly accepted, but may not be implemented. How would you paint plywood furniture using opaque finish. I heard that PU is usually better when it comes to durability. Do you have any expeirnece with opaque paints? SaKumar: PU is very durable indeed. By opaque paints, do you mean the regular enamel paints we get in the stores? If yes, refer to my post on "Building a Wall Shelf". I m planning to finish up (Polishing) a veenered chest of drawer for my 03 month old daughter myself. Somebody has suggested Asian Paints Touchwood Interior Matt (Clear) as it doubles up as an under coat as well as top coat. Could you help me out on this & also guide me with application process (DIY) step by step. Rahul: I have not had any experience with Touchwood and am not sure if it is a varnish or a PU finish. I can only offer general advice: first, surface preparation or sanding with a range of sandpapers starting from 240 to 320 (since you are working on veneer). Light sanding only. Apply each coat with a good quality brush (one with natural bristles if possible), sanding with 320 grit sandpaper in between coats, Three coats should do the job. 1) Also I need to stain & finish up the wooden margin edges... Pls suggest some good quality wood fillers & wood stains & is there a particular process for it. 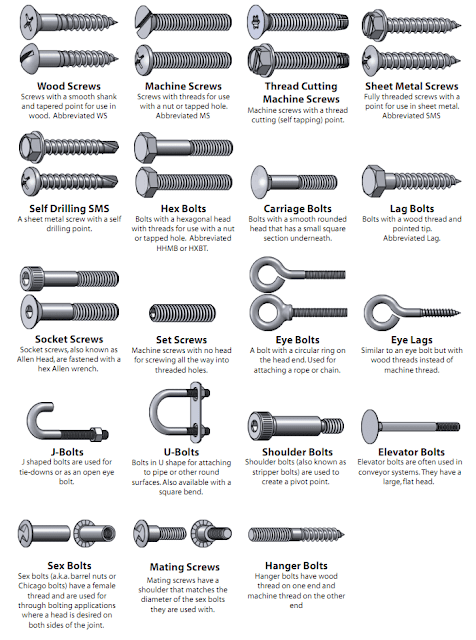 1) A lot of good fillers are available at any hardware store these days. I get a filler from a Sardarji's shop in the car parts section at Khan Market. 2) Water soluble dies are available at Tilak Bazar/Khari Baoli. 3) I have not been able to get good quality shellac in Delhi; I order large quantities of it from Kolkata. Indranil - If you're interested I could put you in touch with someone who supplies pretty good dewed shellac in Old delhi.. Yes, please. Email me at indian.woodworker@gmail.com. Thanks. 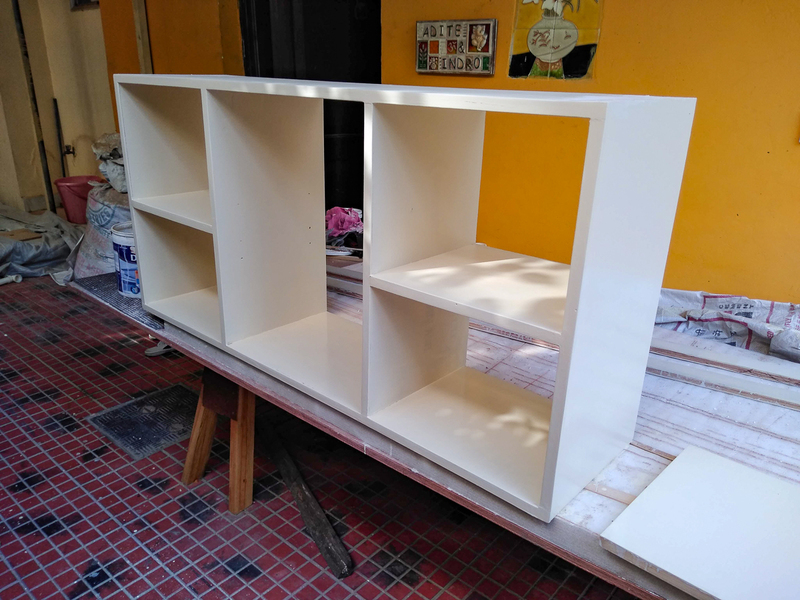 I am doing some bookcases by using Rubber Wood. It has decent grains and I want to finish it properly. 1. 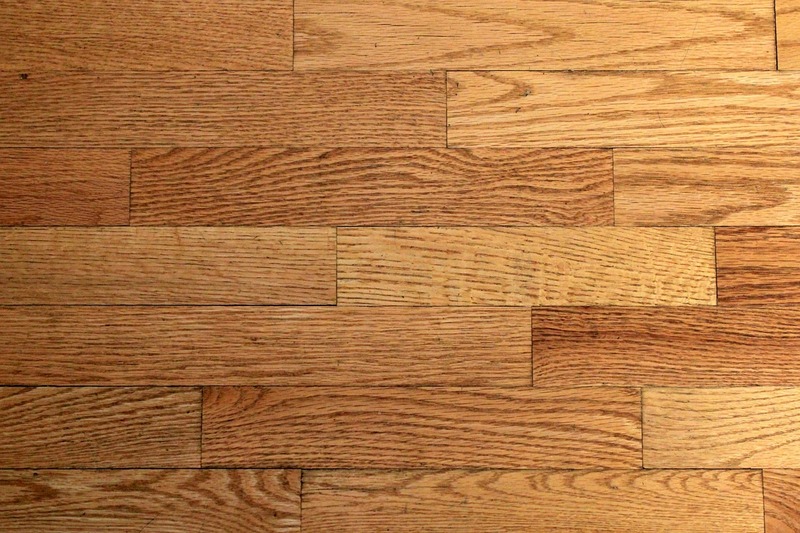 Since this is rubber wood, apply a conditioner or wood sealer so that the color or stain can be applied evenly. Basic sanding to be done before starting. 2. 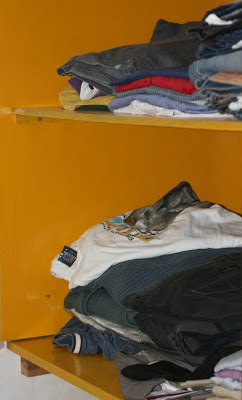 Apply desired color or stain. 5. Apply clear lacquer by sing brush. Also, one more thing which I am still looking for is: all the articles I see only talks about staining. Do you need surface preparation for staining and any top coat needed after staining? You have got it right. Before staining apply a wood conditioner and not necessarily a wood sealer which is normally used to close the pores in wood. 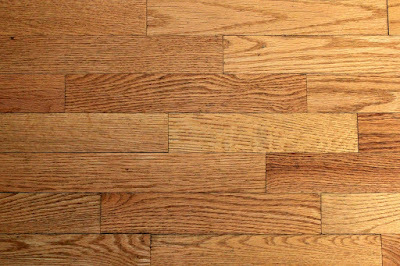 A wood sealer should also prevent blotching but is more difficult to apply. I would be interested to know what wood sealer you had in mind and which wood conditioner. After staining sand very lightly - just to smoothen any fibres that might have been raised by the staining process. 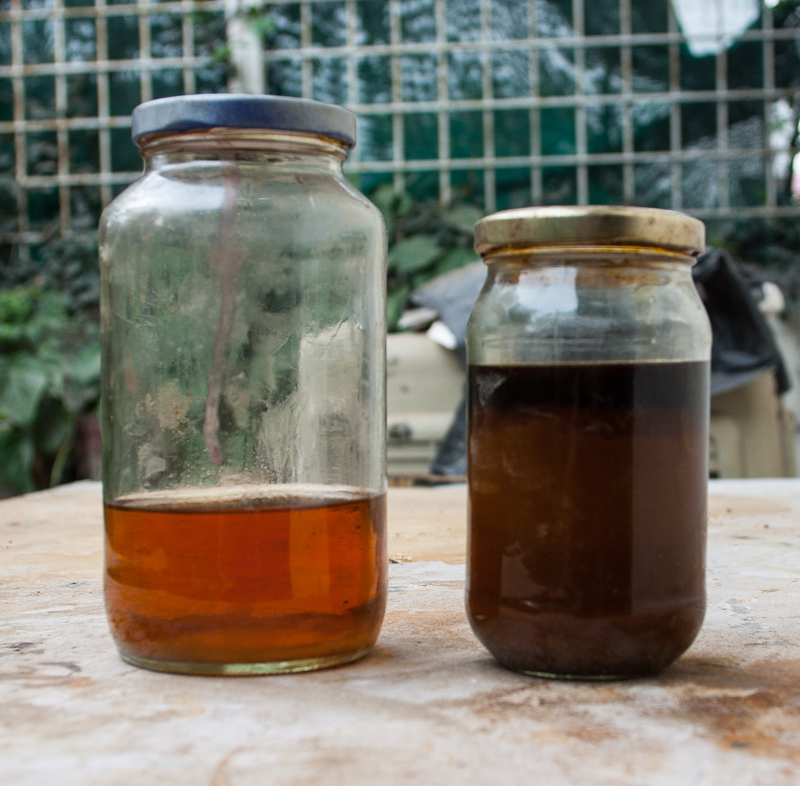 What articles have you seen on staining? Of course all wood surfaces have to be prepared, meaning sanded. But you couild leave out the sanding if you want a rough looking piece. The top coat in your case is NC sealer and lacquer. But applying lacquer with a brush requires some skill. You could of course rub it down after it dries properly. Can we purchase sallac (Lac) from online ,can you tell the online store or Delhi /Kolkata store address. Hi, I am looking for someone to manufacture vintage car interior wood trim parts in either Burl Wood, Walnut, Pallisander, Matt Oak or Macassar. Varathane makes a spar varnish (polyurethane, I think). Should be available online at amazon.in. can we spray paint a wooden object? which specific colours can be used for oil based colour painting on marine ply objects so as to give a metallic finish? i'm new to woodworking and am a little confused with the process of finishing specially because i am self taught and the process followed in India is very different from what i see on the web. So from what i understand, once you are done sanding and filling, we apply: Pre stain, then stain then sealer and finally the PU right? What is the purpose of the French chalk people use as a smoothener then? and does the stainer cover for Shellac bases in India like the patti chappra? What is the indian substitute for pre stainer, since i don't get it where i stay. Can i use a light coat of sanding sealer and sand it after? Parambir, apologies for the delayed reply but blogger has been misbehaving these past few months. For pre-stainer it is best you use a light coat of Shellac. Sanding sealer might also work but I am not sure how it would react with other finishes or top coats.